There are no messages on D1939J's profile yet. 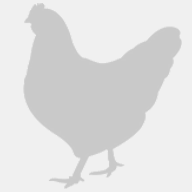 I am interested in breeding and farming chickens. Would love to share knowledge with the community. Thank you.